With NAFTA in Question, Could Your Bacon and Beer Be in Danger? Don't cancel that Super Bowl tailgate party just yet. The North American Free Trade Agreement (NAFTA) is potentially up for renegotiation, and this acronym has more to do with your food and drink than you may realize. 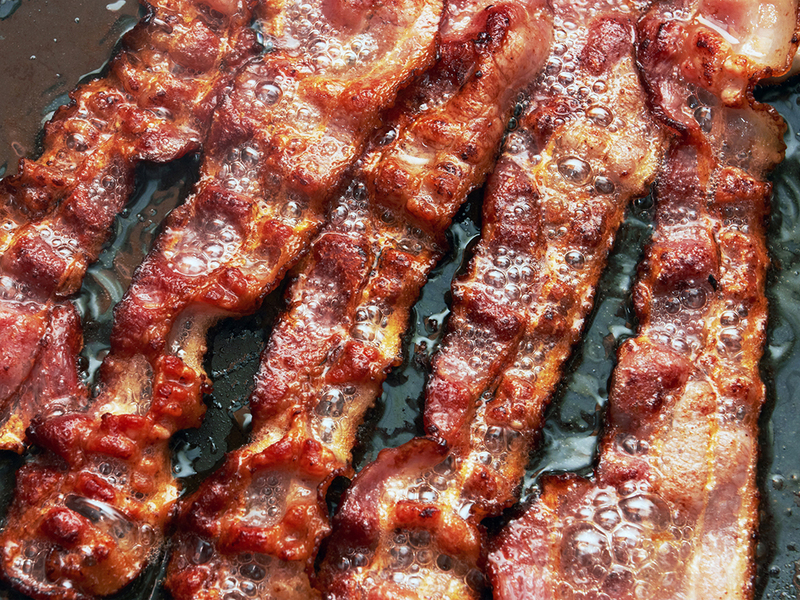 As detailed by the New York Times today, the 1994 pact's removal of trade tariffs between the US, Mexico, and Canada has led to a free-flowing system in which quintessentially American products like bacon and beer travel through multiple countries before they're eaten. For example, pork. Fifteen percent of pigs born in Canada are "feeder pigs" that are shipped to American farms in the American Midwest, where they're raised to their final slaughter weight and ultimately sold as edible cuts like bacon, both in the US, Canada and Mexico. So the article's potential concern is that if the US withdrew from NAFTA (which, it should be noted, is just one of many possible scenarios on the table), Mexico would be able to place a 20 percent tariff on pork moving into Mexico, which could hurt American pork sales. Similarly, the industry behind Mexico's biggest agricultural export to the US, beer, relies on barley, hops, and other grains imported from the US. Without NAFTA, Mexico could tax those imports, making those beers more expensive. But don't cancel that Super Bowl tailgate party just yet. Economist Dean Baker (known for being one of the first in the field to predict the 2008 US housing bubble and recession) says these extreme scenarios are unlikely to actually happen. "It doesn't follow that Mexico or Canada is going to want to put the maximum possible tariffs on US exports," he tells Food & Wine, "because that's raising the price of these goods for their people." Even if Mexico does regain its pre-NAFTA power to tax US pork by 20 percent, actually doing it means making its own citizens pay 20 percent more for pork, which doesn't seem like a popular move. 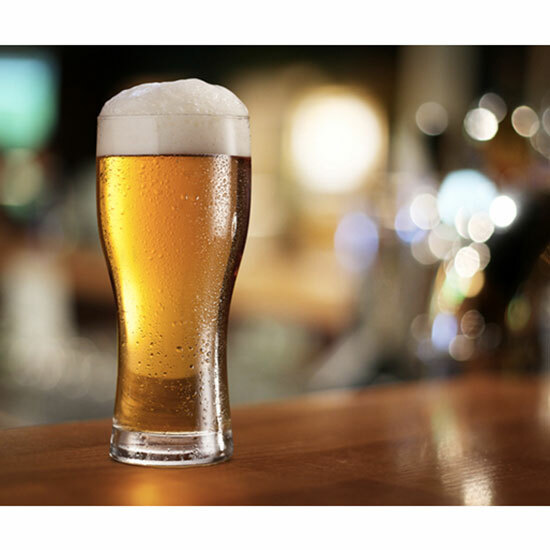 As for beer, Baker says, Mexico "obviously sees these relationships and understands that they're integrated," and would know that raising the cost of the wheat and barley needed to make beer would harm the domestic beer industry for no particular reason. And finally, he says, if these maximum tariff situations somehow did happen, pork, barley, and wheat would actually end up costing less in the US, because demand would decrease while supplies remained the same (at least in the short term). So no, while we still don't know what will happen to NAFTA, your bacon and beer budgets are not about to balloon beyond belief. For now, anyway. Does This Minnesota County Have What It Takes to Be Bacon Capital, USA?